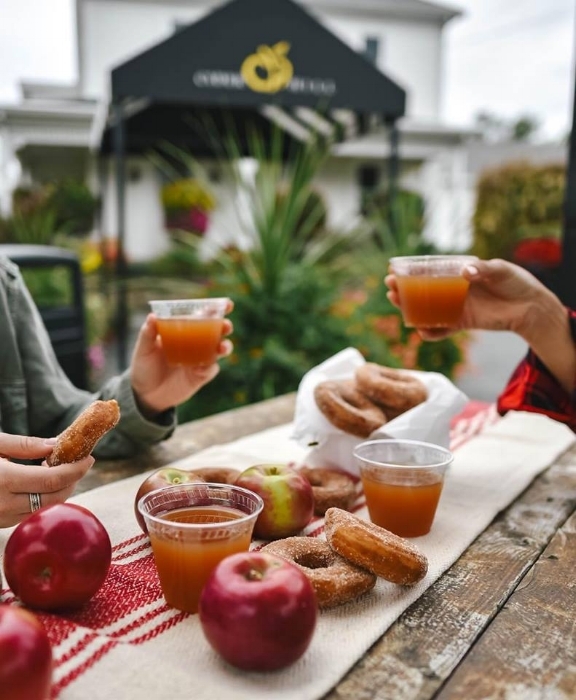 If you pick apples only once a year, it’s important to go to a farm that not only offers a delicious bounty of apples and a photogenic backdrop, but to a place that goes above and beyond to provide memorable experiences for every guest. 1. 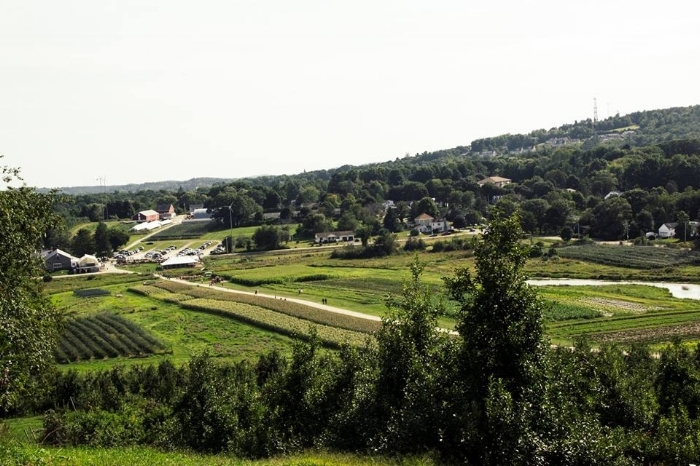 Cider Hill Farm is located just 19 miles from downtown Portsmouth. 2. 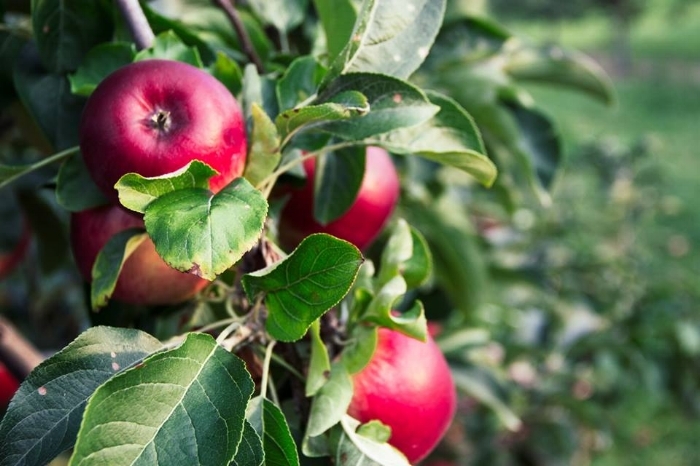 Apple picking is open through November! 3. 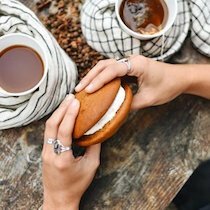 The bakery constantly serves up award-winning APPLE. CIDER. DONUTS. Donuts will be made fresh every morning until the farm store closes on December 16th. 4. Hayrides, a corn maze, and looooots of activities for the kiddos (Farmer Glenn’s Trike Yard, hay bails you can jump on, tire swings, and chickens)! This coming weekend will be the last one for hay rides, so be sure to hop on while you can! 5. What’s apple picking without some fresh, farm-made apple cider?? 7. 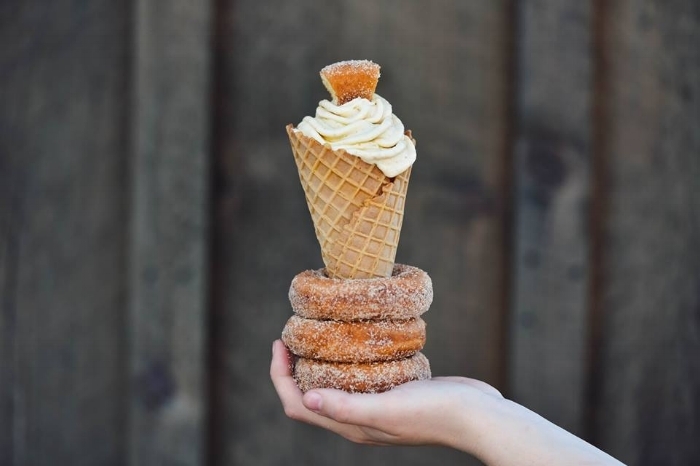 Farm-to-Table Dining at the PitchFORK — we’re talking rosemary sea salt “Tractor Fries” and apple cider donut ice cream, made to order. Be sure to try PitchFORK’s “Haystack” – it’s a fan favorite! Note: PitchFORK will be open this Friday, Saturday & Sunday for its last hurrah of 2018. 8. 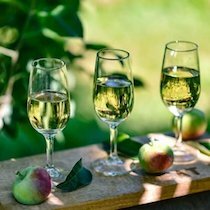 Hard cider tastings with cider that is made on-site?? 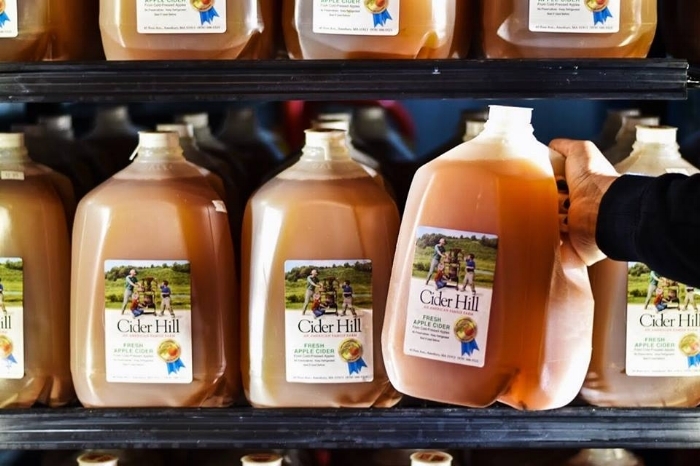 With Cider Hill Cellars “Summer” winning “Best in the World” at the largest cider judging competition, this is certainly a “can’t miss” opportunity! 9. Cider Hill Farm has been family owned since it opened in 1978. It is currently owned and operated by three generations of seacoast farmers! 10. 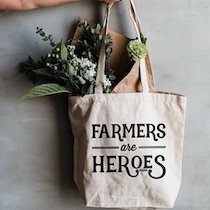 A beautifully-curated farm shop with fresh veggies, plants, and home goods that are very “Fixer Upper”. Even though we visited Cider Hill Farm last weekend, we can’t wait to return soon! 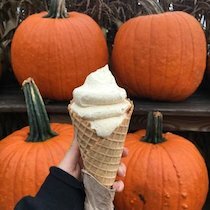 Cider Hill Farm’s Farm Store will be open until December 16th with pies & turkeys for Thanksgiving, and Christmas trees & greens for the holidays.